Are you looking for some event management company that handles your entire event till performing tasks? Now you can easily connect with Artist on Demand. Artist on Demand is one of the leading companies in international market based in New Delhi that works in event management, Aerial Acts, production, programming and more. We also take care of all Aerial Acts performances done in the event. We have wide ranges of artists and performers who perform in the shows. We work on various types of events such as wedding, birthdays, cocktail parties and many others. We provide an amazing music and dance performance with a great customize ideas. We have a team of experienced artists for performing shows. We showcase out of the world aerial acts. We know the height of aerial acts and we know how to use it in what type of event. 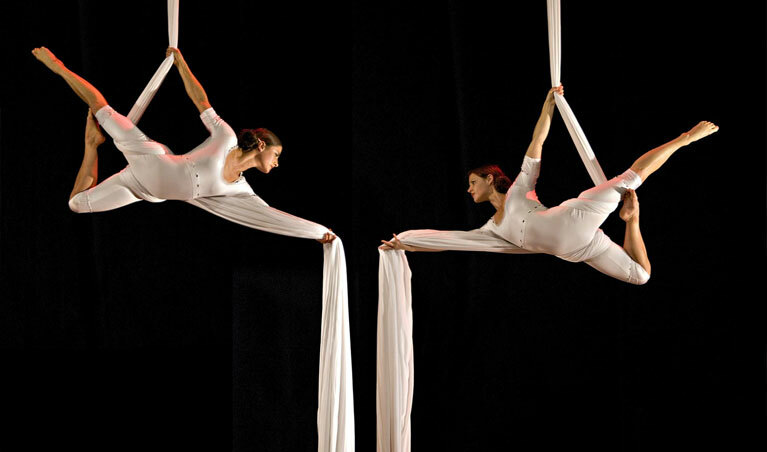 We show cast various different types of aerial acts on our dance performance. These are few of types of Aerial acts which are performed by our dynamic dancers. We provide an entertaining acts and great messages through our acts and dance performances. We, Artist on Demand are a complete package of event management solutions. We provide wide ranges event management services having wide ranges of celebrities, singers, dancers and performers. We have various different bands for every type of different performance. We have wide ranges of bands that perform various different acts and make the event just like cloud nine. You can yourself choose a band for dynamic aerial acts with awesome music or musicians. We are available 24x7 for your assistance and serve you the best. You can contact us at any time via out customer support team. Contact us now!